Persian House International is a leading importer of fine rugs. Established in 1968 in the capital of Persian weaving masters, the company today brings two generations of knowledge and experience to its award-winning collections. In South Africa since 1980 Persian House International has been a pioneer in the creation of high quality hand-made rugs, a trend that revolutionized the rug business in South Africa. Its collections range from the finest antique and historical reproductions to the most fashion-forward contemporary and designer rugs. Our collection ranges from the finest antique and historical reproductions to the most fashion-forward contemporary and designer rugs. 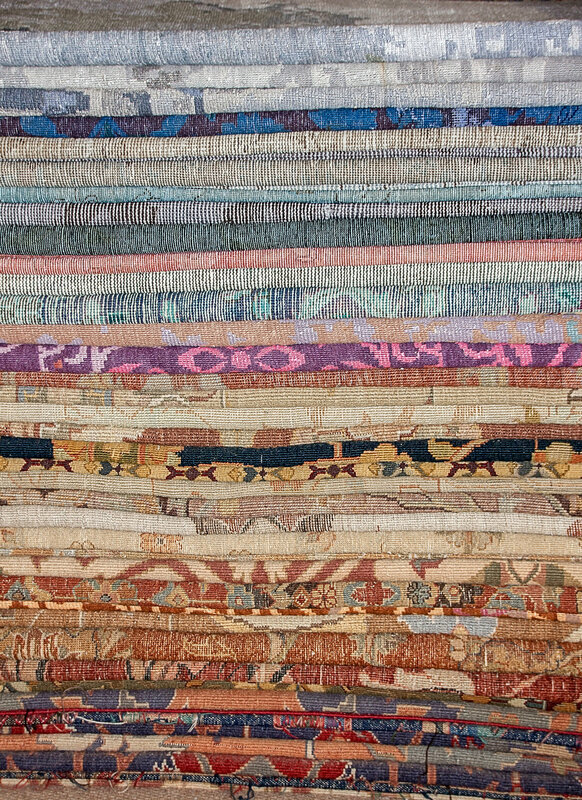 Our carpet and rug restoration services can restore your beloved, damaged and old rugs depending on its condition while adding years to its life. Appraisals for individuals, companies and estates. South African Antique Dealers Association and on the panel of Old Mutual, Discovery, Santam, Hollard and CIB Insurers. Knowledge is power. This website will guide you to make the best informed decision on your Oriental Persian carpet.